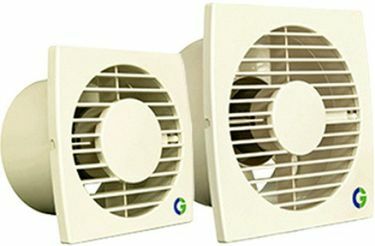 Crompton Greaves exhaust fans are home electrical appliances that expel air from a room by sucking it out through a window or vent, and allowing fresh air to replace it. Crompton Greaves exhaust wall fans are essentials in the kitchens when smoke or a gas leak can easily fill a room. 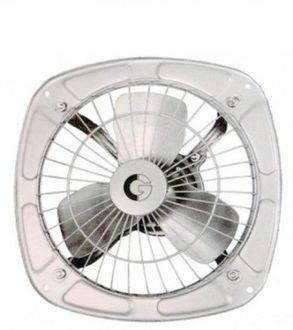 A kitchen Exhaust Fans can remove hot air or oil smoke and leave users to continue with their work unharmed. 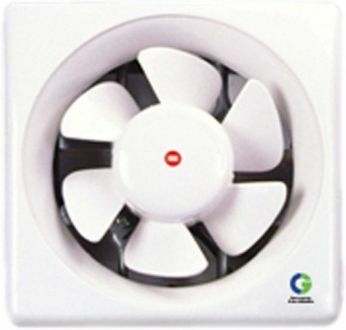 Crompton Greaves exhaust fans are also essential in bathrooms where accumulating warmth and moisture could allow the growth of mildew. 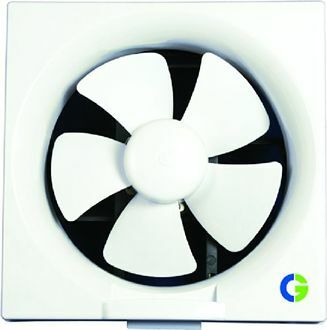 Crompton Greaves exhaust fans are affordable appliances and it is best to buy exhaust fans online. The best source of Crompton Greaves exhaust fans online in India is a Crompton Greaves exhaust fans price list, reviewed every day to display the best price for exhaust fans both offline and online in India. These prices are updated every day and were last updated on 19th April 2019.